Terry began his career as a teller in a local Saskatchewan credit union more than three decades ago. Terry advanced to the positions of Management Trainee in a small credit union, Head Accountant for a large credit union, and District Development Manager for a provincial Credit Union Central. Early in his career Terry completed his Master’s Degree in Environmental Studies at York University in Toronto Canada, where his research work focused on leadership and management effectiveness in co-operatives. Following his studies he served as Head of Research for SaskCentral, General Manager of Credit Union Financial Information Services, and Director of Card Services at Credit Union Electronic Transaction Services. As Manager of Strategic Projects at SaskCentral, Terry completed the research and business case which led to the creation of CULEASE Financial, a successful national Canadian credit union system leasing business. Subsequently Terry served as its General Manager. He then served as the Manager of Strategic Projects at Concentra Financial, now Concentra Bank. From 2007 until 2009, Terry held the position of Africa Region Director for the Canadian Co-operative Association, which is now the Co-operative Development Foundation of Canada. During this time, he worked to develop and strengthen co-operative organizations in Uganda, South Africa, Ghana, Malawi, Rwanda, and Sierra Leone. During his career, contributed his expertise to international co-operative development projects in Ecuador, Tanzania, Philippines, China, and Mongolia. Terry is currently a member of five co-operative organizations. Terry is currently the Managing Director of the Global Co-operative Development Network which he help co-found as a co-operative in 2010 along with Greg Wallace and the late Ian MacPherson. Previously the network was organized as the Global Co-operative Development Group Inc. and which was wound up, as such, in 2017. He is the initiator and lead author of a global text on co-operative management. Terry co-authored the text with the late Ian MacPherson and Greg Wallace. The book, entitled “Co-operative Enterprise Building a Better World”, is published by and First Edition Design Publishers. It is available around the world in both print and electronic form. Terry’s interests include systems theory and systems thinking, flying (a private pilot, and flight sim enthusiast), technology and social media, theology, writing, and co-operative management, theory and practice. Terry can also be found contributing to co-operative discussion forums on LinkedIn.com and on the Global Co-operative Development Network's website at: www.co-operativeenterprise.com. 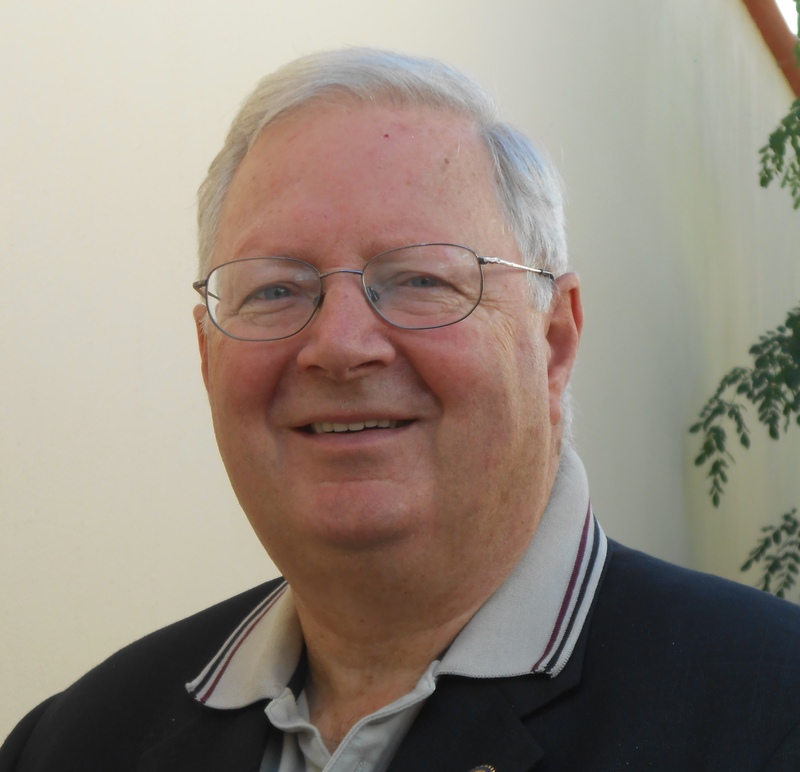 Terry is a past member of Rotary International and continues to be an active supporter and promoter of local Rotary clubs in Canada and in Mexico. In addition to conducting training workshops and occasionally speaking at international credit union and co-operative events, Terry has more recently provided management consulting services to projects in Mexico, and Kazakhstan. He has also completed two extended (Mar-May 2017 and Feb-Apr 2018) co-operative policy development and planning projects in Vanuatu, in the south Pacific. Terry resides for much of each year in Chapala, Jalisco, Mexico.